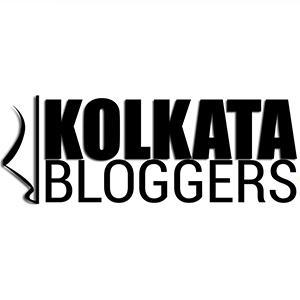 D-Talks Adda – Saltlake gets a quaint sports-themed cafe! July 15, 2017 July 15, 2017 Categories food tasting, Restaurant reviewLeave a Comment on D-Talks Adda – Saltlake gets a quaint sports-themed cafe! Continue reading ➞ D-Talks Adda – Saltlake gets a quaint sports-themed cafe! Momo I Am – Story of a Hidden Gem! July 8, 2017 July 8, 2017 Categories food tasting, Restaurant review2 Comments on Momo I Am – Story of a Hidden Gem! Continue reading ➞ Momo I Am – Story of a Hidden Gem! June 11, 2017 February 1, 2018 Categories food tasting, Restaurant review2 Comments on Banana Leaf – the daddy of authentic South Indian food arrives at Southern Avenue! Continue reading ➞ Banana Leaf – the daddy of authentic South Indian food arrives at Southern Avenue!